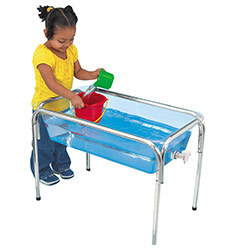 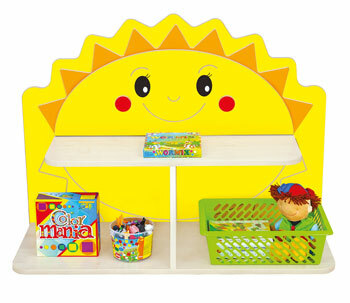 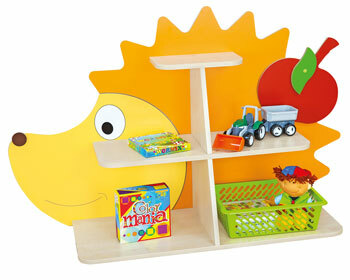 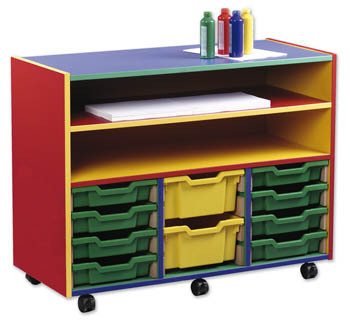 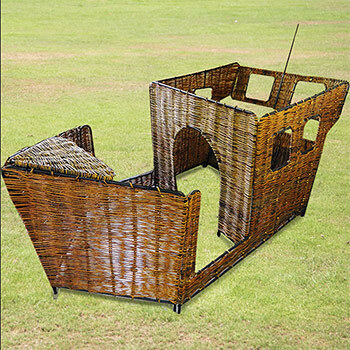 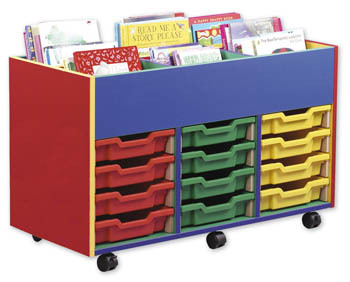 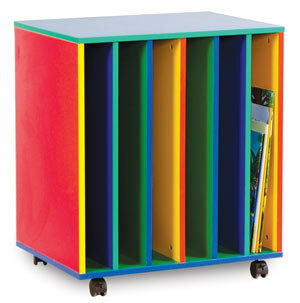 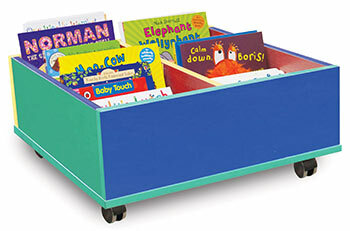 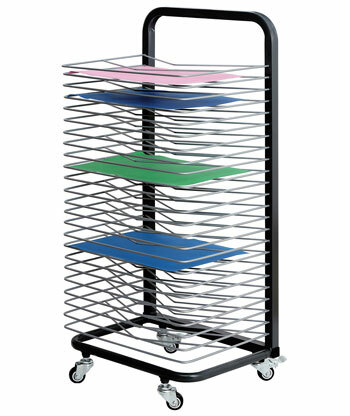 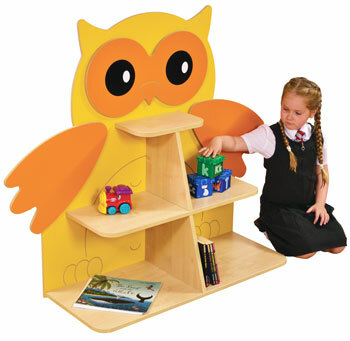 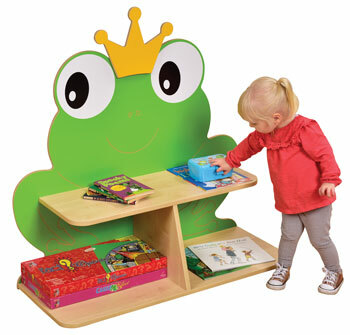 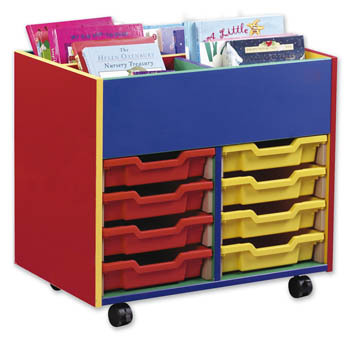 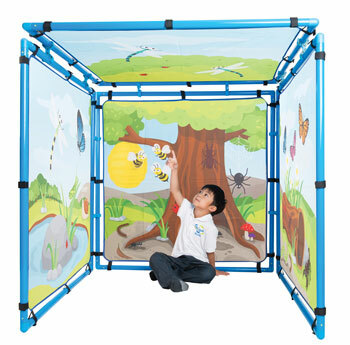 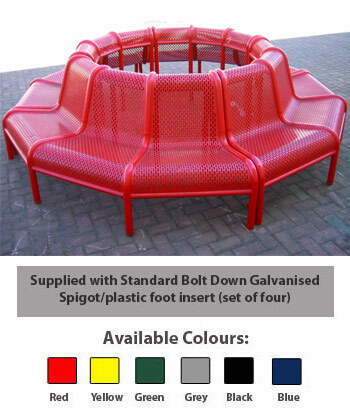 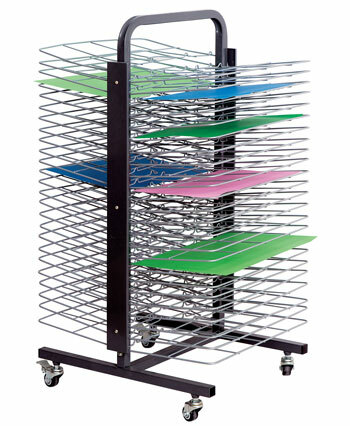 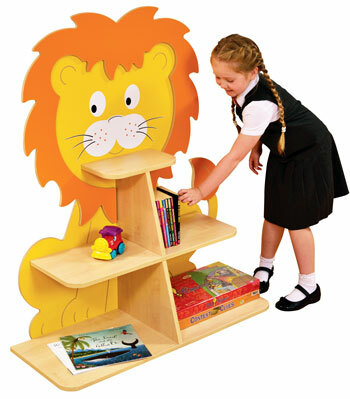 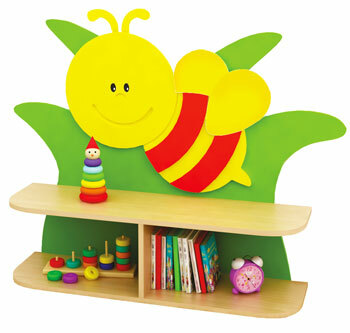 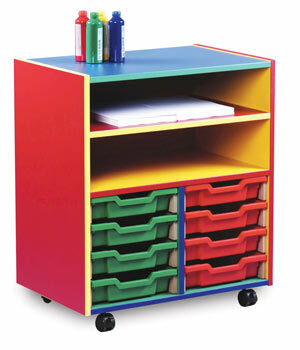 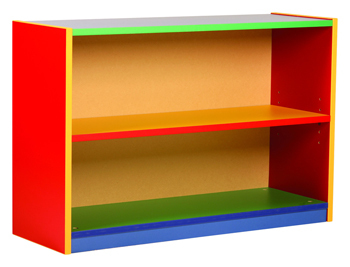 Fully assembled multicoloured bookcase with one adjustable shelf, adjustable in five increments. 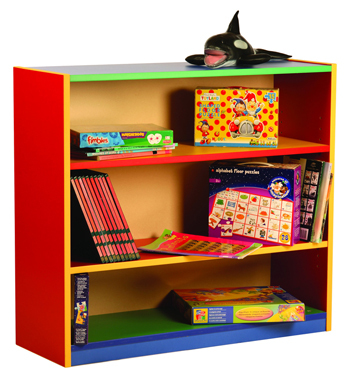 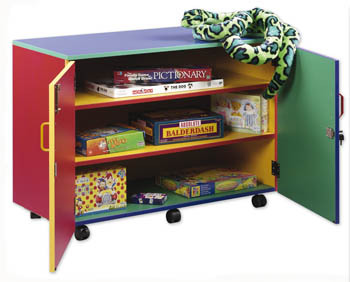 Fully assembled multicoloured bookcase with two adjustable shelves, each adjustable in five increments. 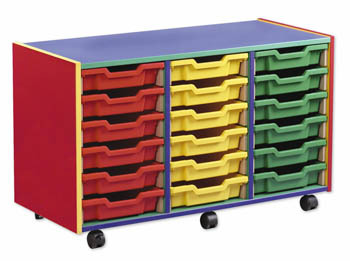 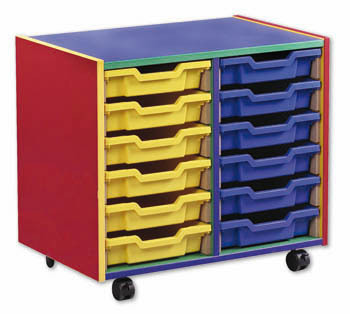 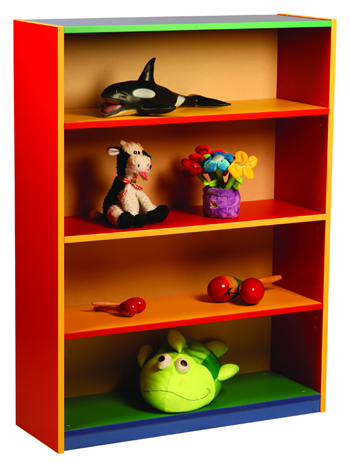 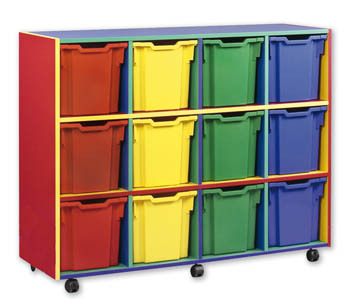 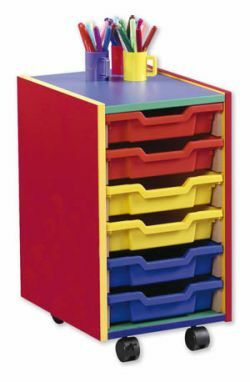 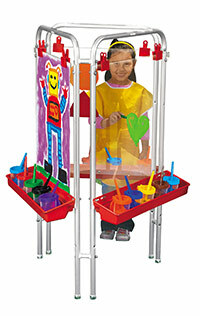 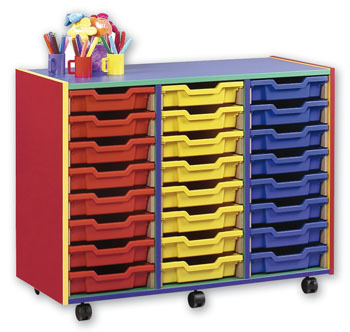 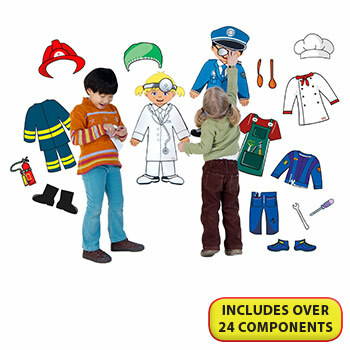 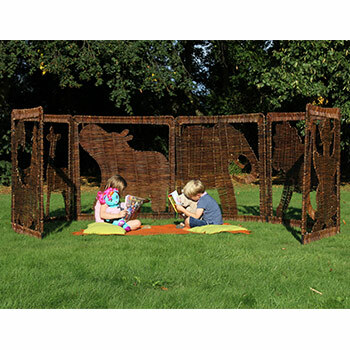 Fully assembled multicoloured bookcase with three adjustable shelves, each adjustable in five increments.